New and updated systems, American Home Shield and contractor’s warranties, complete appliance package with all new appliances, and the reassurance of purchasing from St. Ambrose Housing Aid Center, make our homes perfect for the first time buyer. For more information, contact Denise Hairston at 410-366-8550 x220 or deniseh@stambros.org. 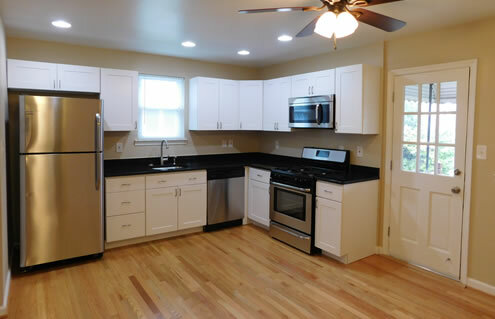 The Housing Development Department is dedicated to restoring and strengthening neighborhoods throughout Baltimore City by purchasing foreclosed properties, renovating them to top market standards, and selling these beautiful homes to happy homeowners. 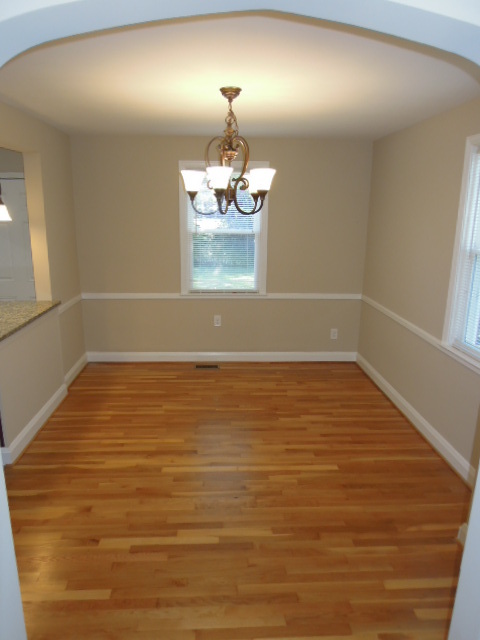 Our homes are renovated with new or updated kitchens, baths, heating systems, electric, plumbing, roofs, windows, storm doors, wall-to-wall carpet, ceiling fans throughout the house, central air conditioning (whenever possible), and refinished hardwood floors. 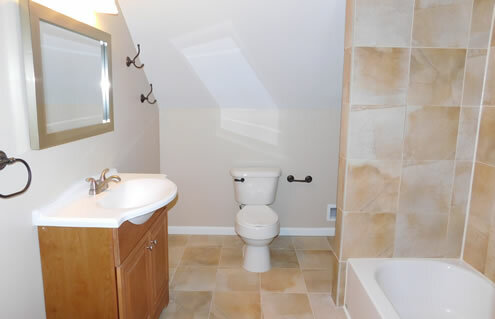 Our renovated homes help to establish and maintain high standards in the area, and encourage neighboring homeowners to make necessary repairs to their homes in an effort to maintain the integrity and value of the community. and the reassurance that the seller is someone you know and trust. 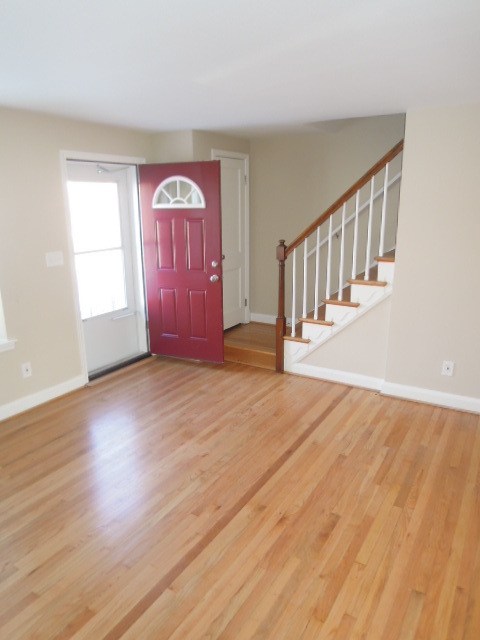 Our homes are first offered to teachers, police officers, firefighters, and Emergency Medical Team (EMT) employees before becoming available to the general population. Approximately 25% of our homes have been sold to members of this group.